AOPA is predicting that Canadian aircraft will require ADS-B out by 2021 as Nav Canada moves to the system for air traffic management. However, the requirements will be different from those in the U.S. in that only 1090 extended squitter units will be allowed. The U.S. also allows 978 MHz Universal Access Transceiver frequencies for datalink services. 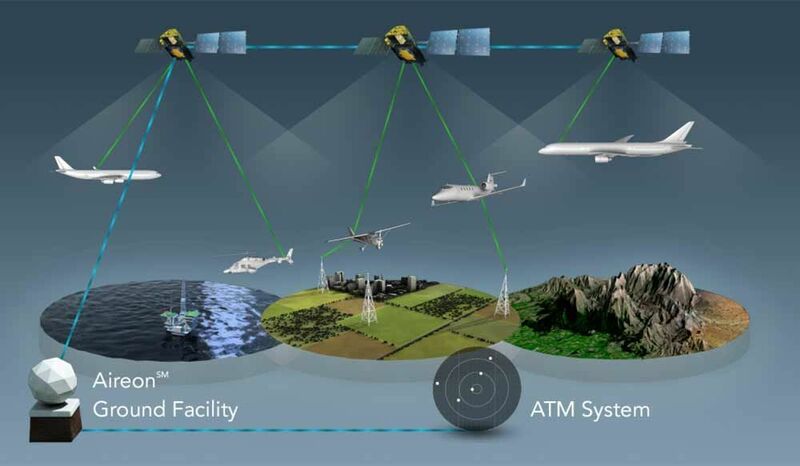 Nav Canada will use the Aireon space-based ADS-B system to augment the existing radar and ground-based systems. There may be exemptions for transponder-equipped aircraft in some airspace. Nav Canada is currently studying the implementation of the system. It originally wanted aircraft to have top and bottom-mounted antennae to facilitate the Aireon system but protests over cost are causing a rethink. No radar facilities will be closed in southern Canada but ADS-B will be used to enhance coverage in remote and mountainous areas. After Nav Canada is finished with its study, the matter will have to go to Transport Canada Civil Aviation for review and rulemaking.